Recently we had the honor of being featured in VegWorld Magazine’s newsletter, an article completely dedicated to Ethereal, our craft and why we do what we do. We thought we would share with our customers as well! 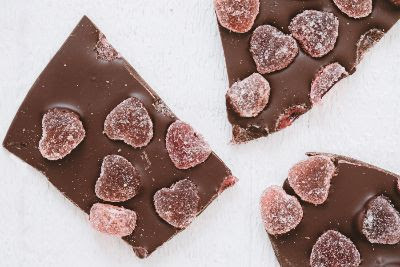 Love is in the air and we’re directing it at Ethereal Confections, a rockstar Illinois-based bean to bar confectioner which globally sources its cocoa beans and makes all dairy-free chocolate. Valentine’s Day has never been so sweet. All of their chocolate (and confections) are completely dairy, soy and gluten-free. 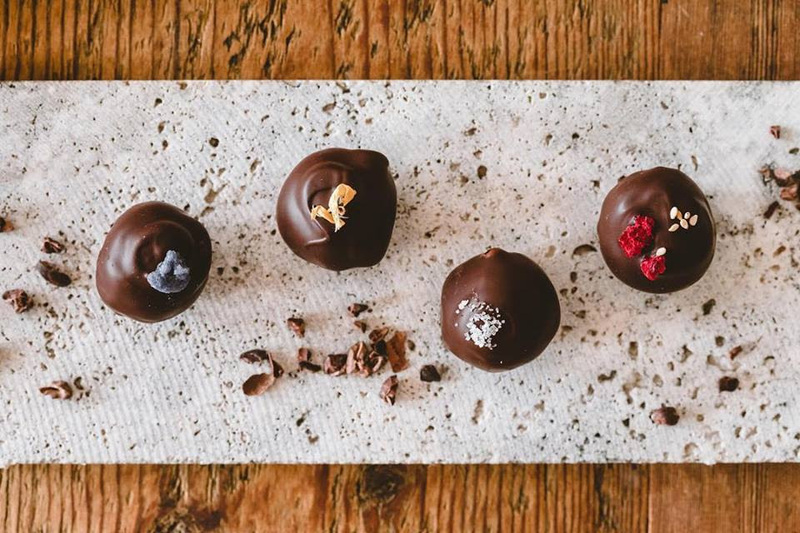 While many bean-to-bar chocolate companies make vegan chocolate bars, very few are taking their made in house chocolate and turning it into equally vegan truffles and meltaway chocolate bars using ingredients like coconut milk and olive oil-based ganache in lieu of regular dairy. Right on. They work only with partners who use 100 percent organic ingredients and ensure fair treatment for the cacao farmers involved. (And have visited all the farms they work with to hear firsthand from farmers about what they need to be successful). Which makes us – and the world at large – VERY happy. Ethereal’s three owners started their business with a small amount of savings and built it into something they love and love to share—no big corporate sponsors or safety funds. Just three humble humans with commitment to food and doing it right.